Lips are better hydrated, visibly smoother and more beautiful. Hypoallergenic formula tested under dermatological control. 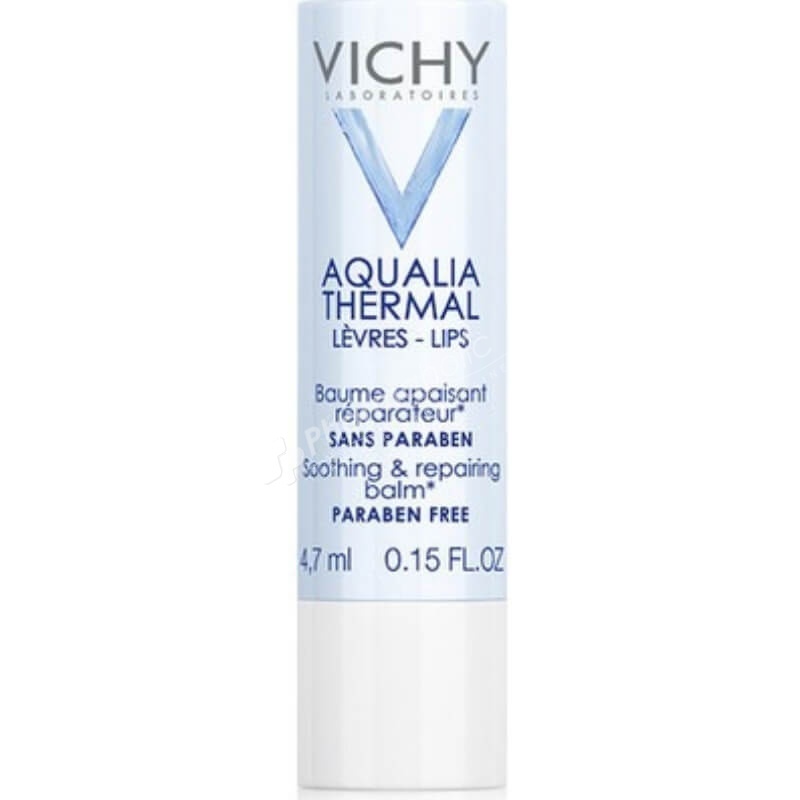 Soothes chapped and very dry lips: 97%. Helps calm sensation of tightness: 100%. Apply to your damaged or chapped lips. Reapply as often as necessary. For sublime lips all year round, use the lip balm every day, including under lipstick.